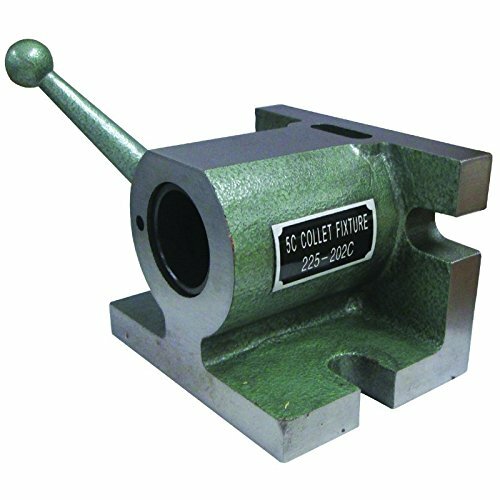 Specifications: In horizontal position: Base: 5" x 4" Height: 35/8" In vertical position: Base: 5" x 35/8" Height: 4" Cam operated spindle permits opening and closing of collet so that setups remain undisturbed. If you have any questions about this product by Meda - Superior Import, contact us by completing and submitting the form below. If you are looking for a specif part number, please include it with your message.